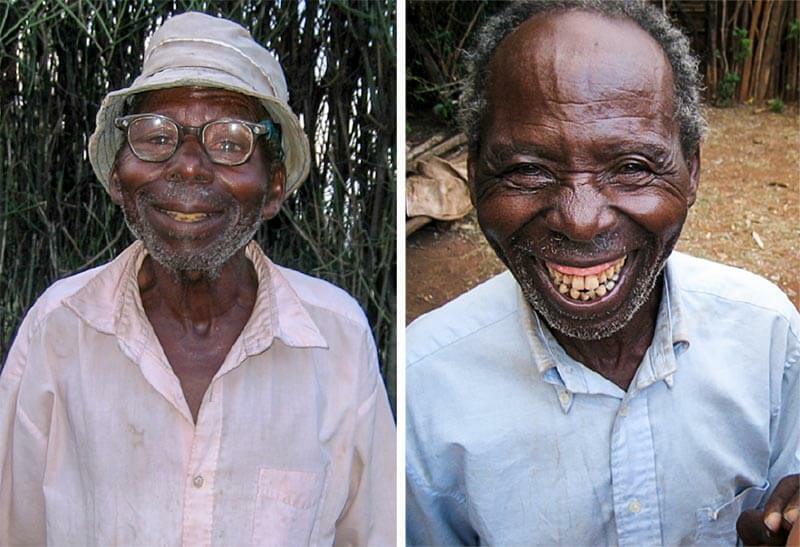 We strive to provide quality, cost-effective cataract surgery to all in need. Our unit will be equipped to provide high-volume cataract surgery, with experienced doctors, adequate support staff and state of the art equipment. The total backlog of people who can benefit from cataract surgery in the Limpopo province is estimated at 50 000. There are approximately 40 000 people with glaucoma in Limpopo. Intervention is required to prevent blindness in the estimated 36 000 individuals who still have vision. Without treatment, 1200 to 2000 people with diabetic retinopathy will go blind in the province every year. If you would like to consider a donation and give someone the gift of sight, please click the button below or contact us. If you would like to consider a donation and give someone the gift of sight, please don’t hesitate to contact us. Our cross-subsidisation model enables us to serve patients across the entire socio-economic spectrum. Through our commitment to improving the lives of the visually disabled, we endeavour to be a place of hope and excellence where people can experience God’s love and mercy. The Hope for the blind Trust was established by ophthalmologists who worked and trained in the Limpopo province. 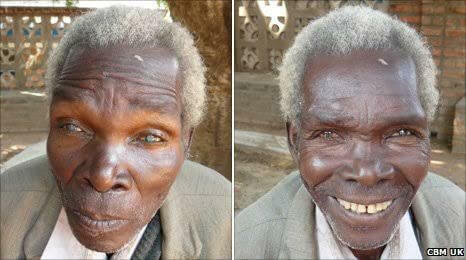 Limpopo currently has the highest rate of disability from cataract blindness in the country. As a result, these ophthalmologists developed a passion for people of the Province who suffer from unnecessary cataract blindness. They are currently working either in the state or private sector and are supported by their amazing families in this new endeavor of faith. The Hope for the Blind (HFTB) Trust is dedicated to improving service delivery to the visually impaired and blind people of Limpopo and adjacent areas. As part of this vision we aim to establish a not-for-profit, independent eye surgery unit, that will focus primarily on service delivery to poor patients with treatable blindness. We endeavour to be a place of hope, excellence and service in our provision of eye care. If you would like any further information please send us an email.